Ben Aquila's blog: Good luck Mrs. President! Hillary Clinton's running for president. 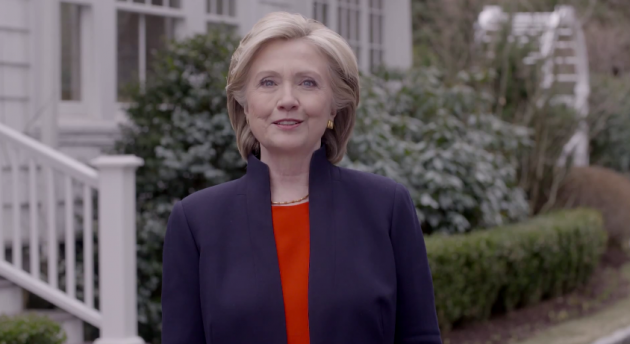 Watch her announcement video to kick off the campaign.